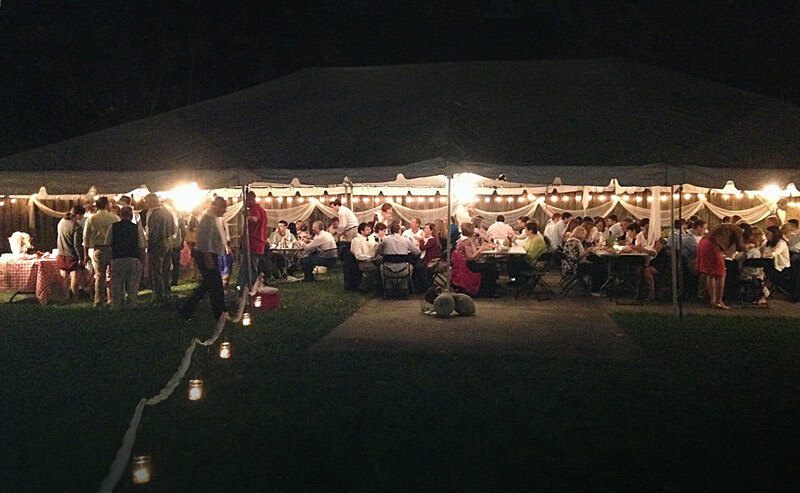 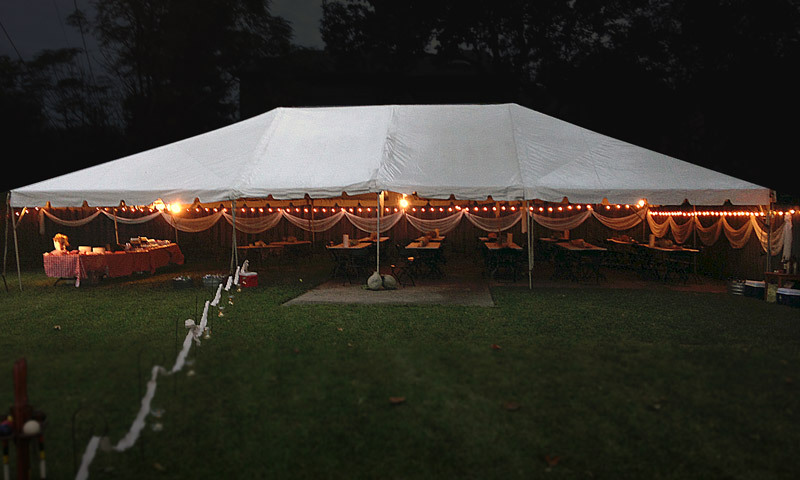 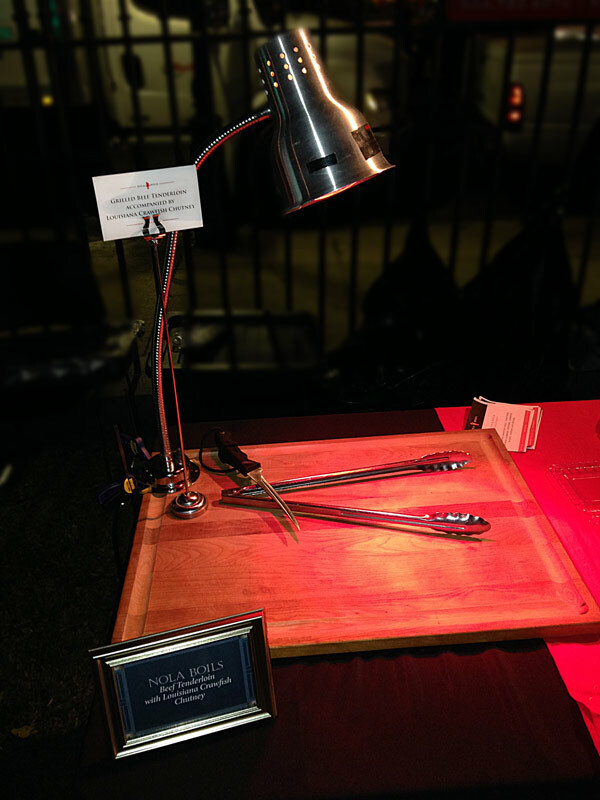 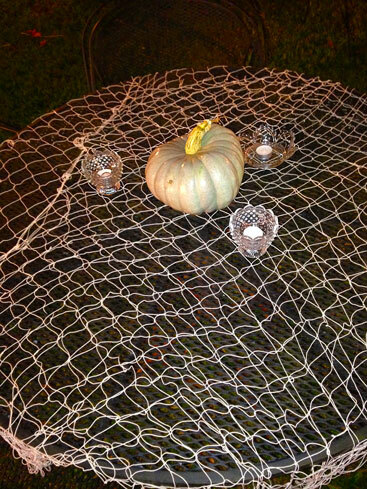 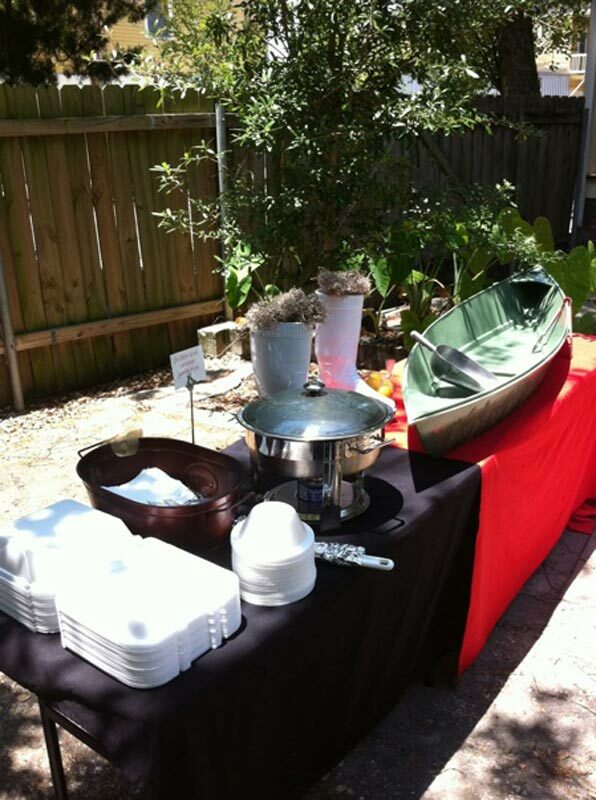 Rentals / Event Planning - You Book It, We Cook It! 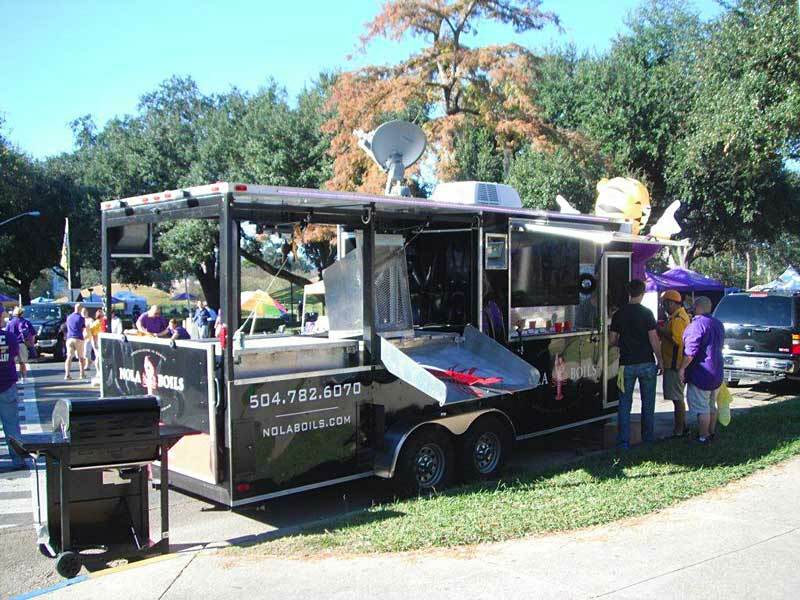 This state of the art party on wheels is equipped with modern amenities that is sure to make your event a smashing success. 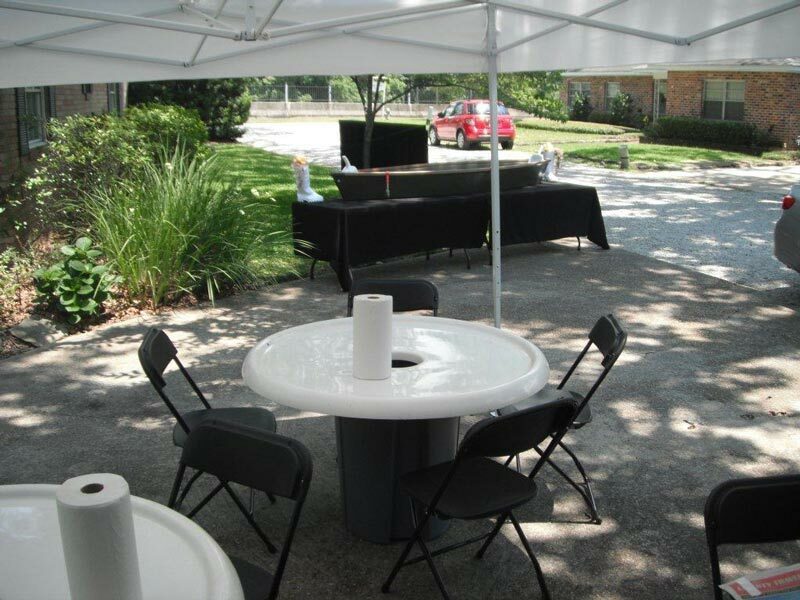 Stereo Sound System - give us your music and you have a built-in D.J.! 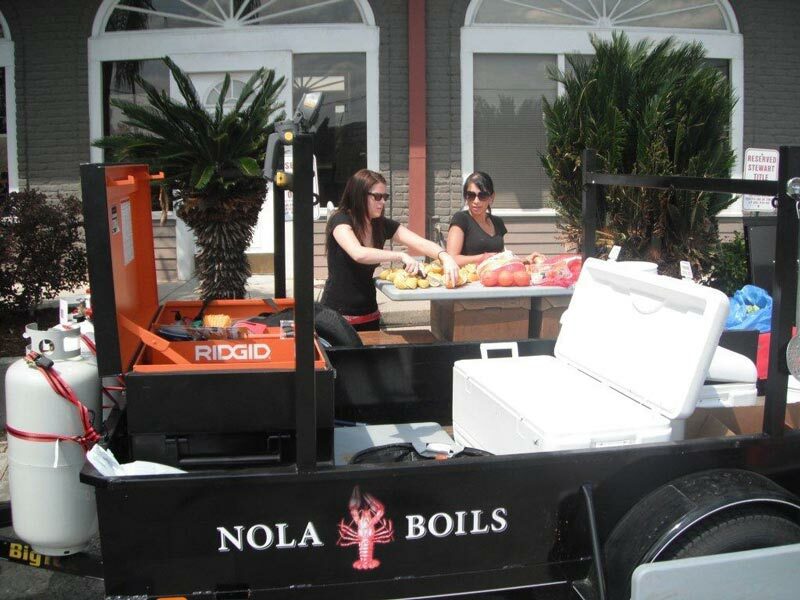 Gas Grill - did someone say Charbroiled Oysters? 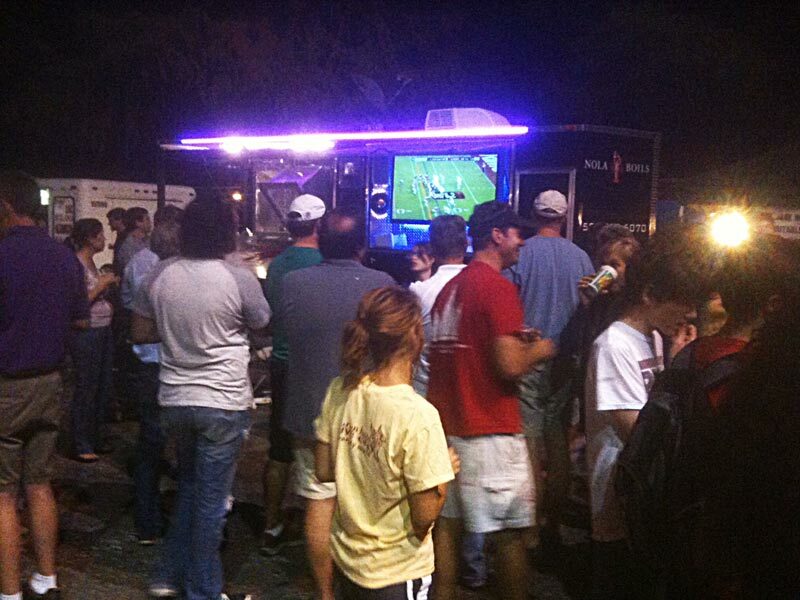 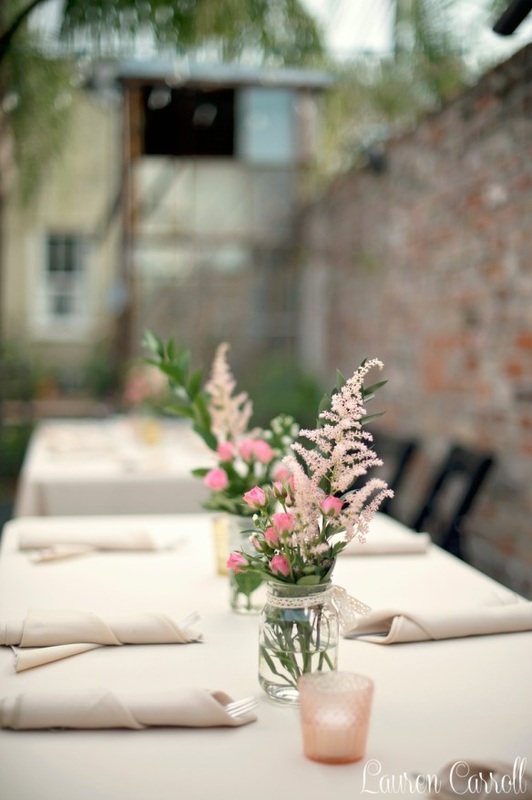 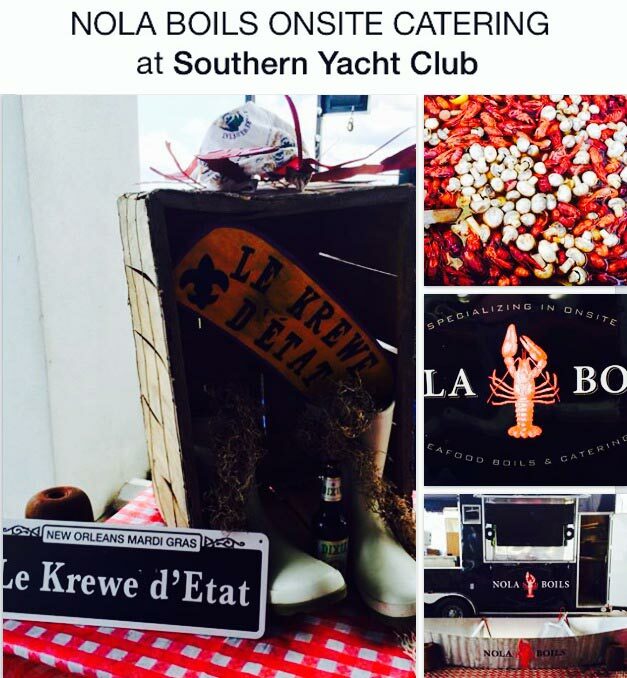 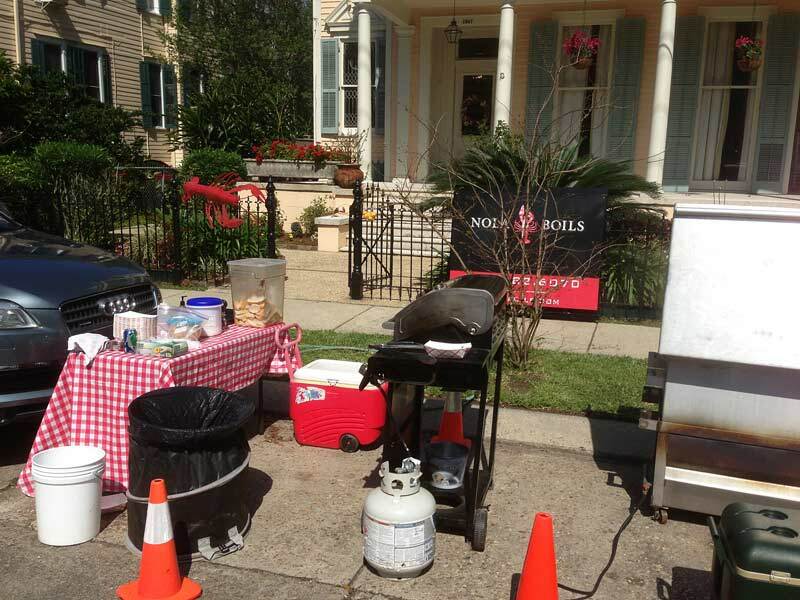 Nola Boils offers several catering options. 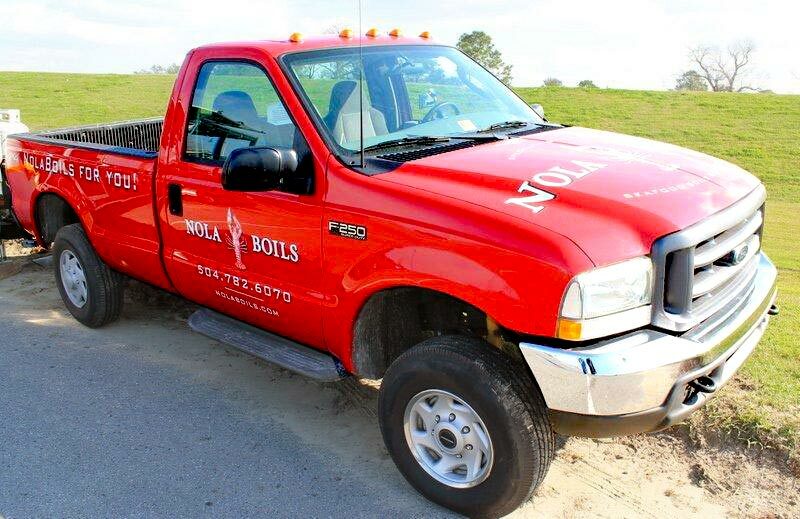 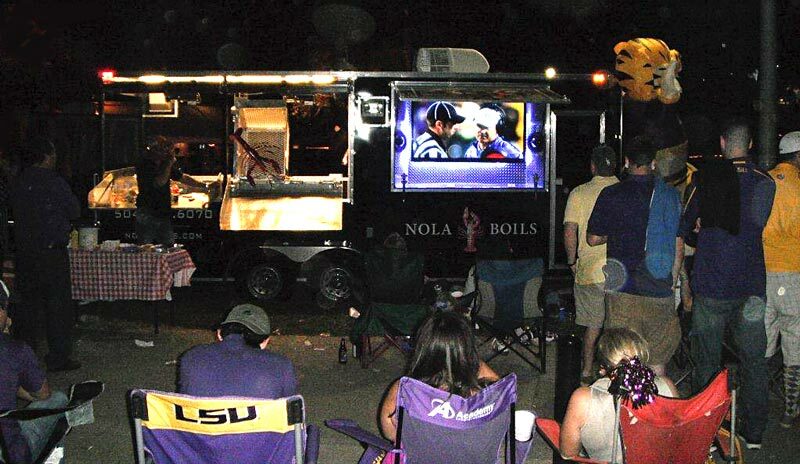 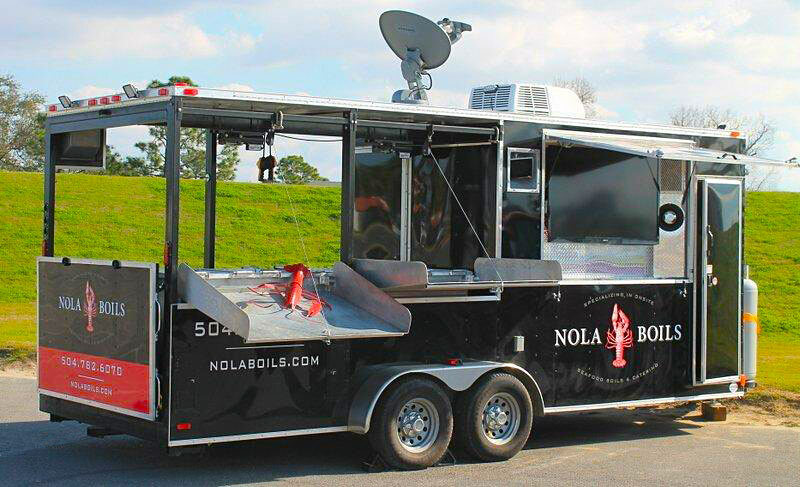 Whether you are planning an on-site boil or you would simply like your Crawfish delivered hot, Nola Boils will provide you with everything you need to enjoy your freshly boiled seafood with all the fixin's! 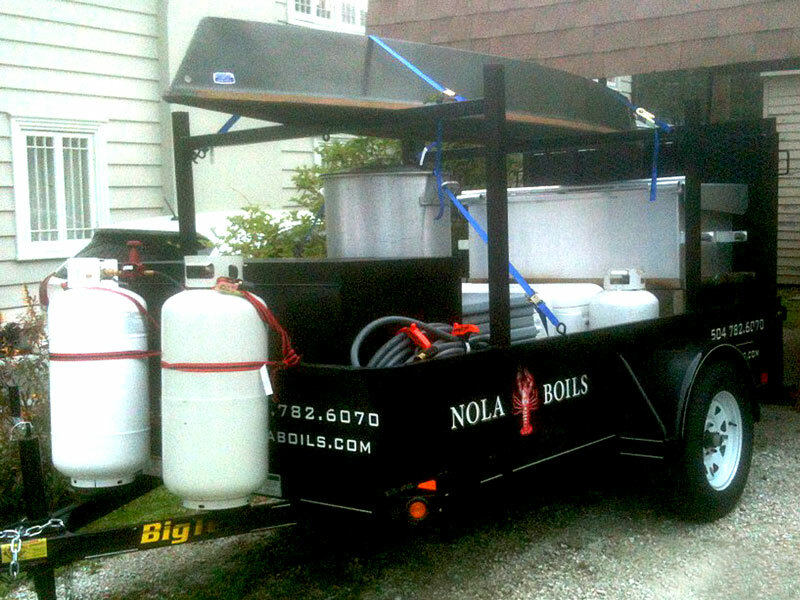 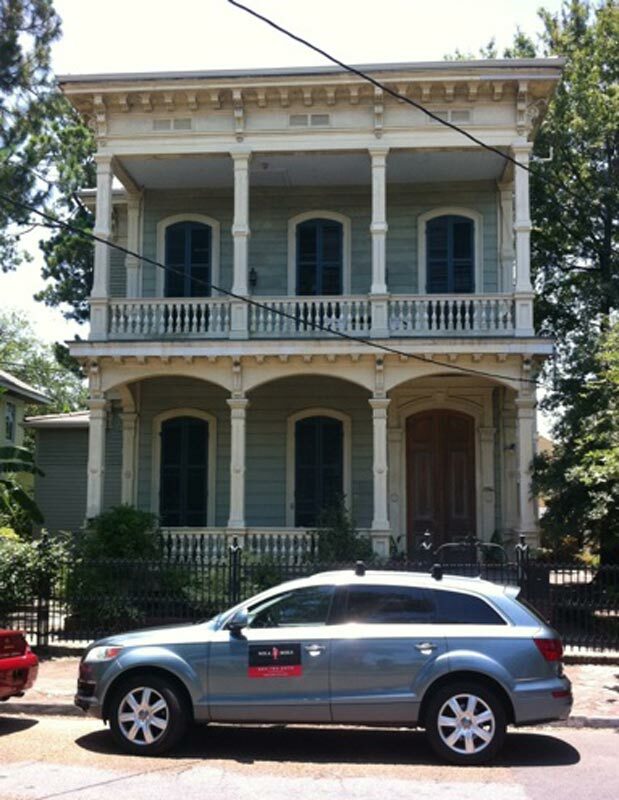 Nola Boils is prepared for any venue. 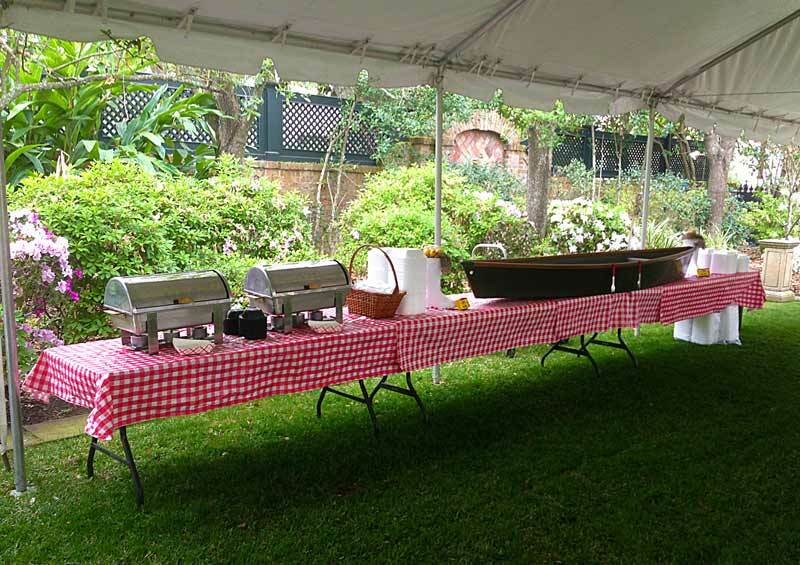 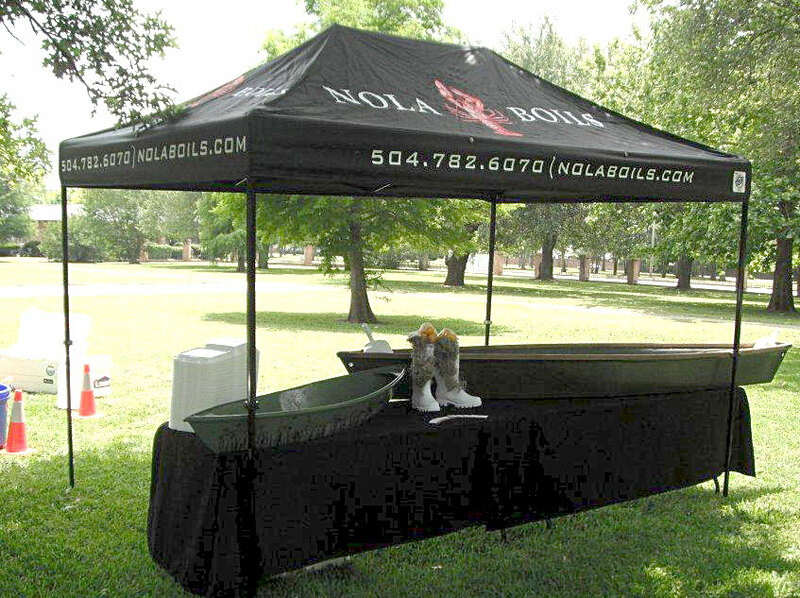 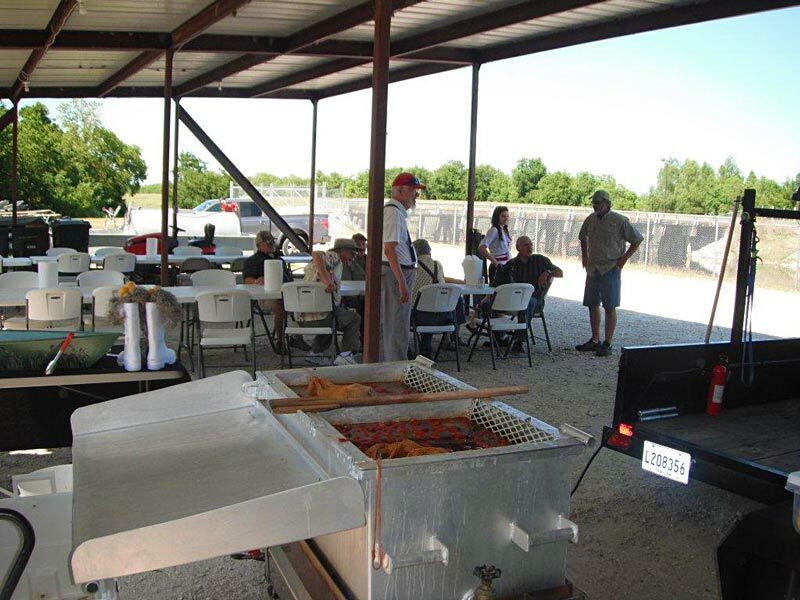 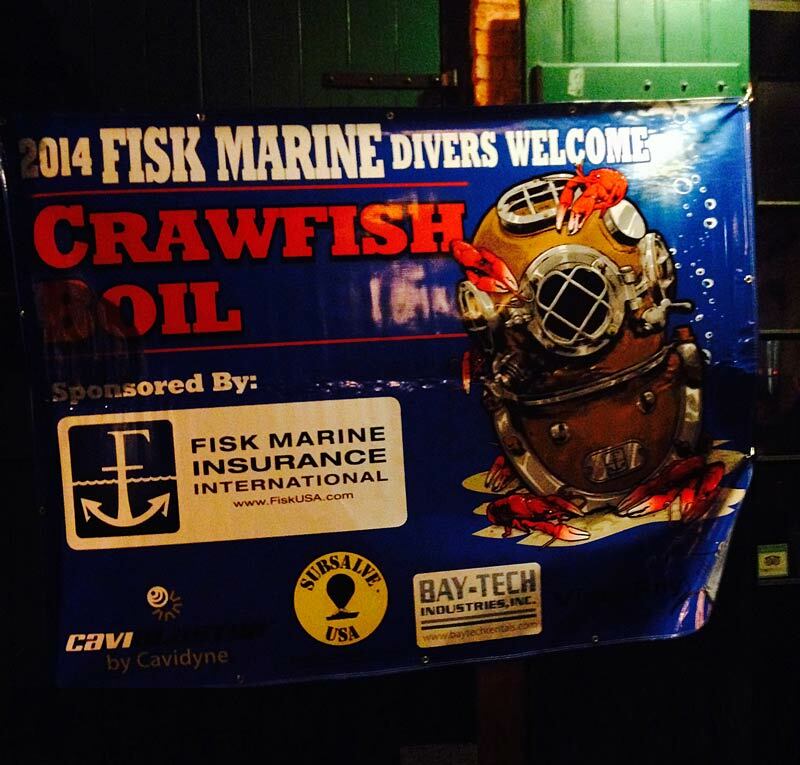 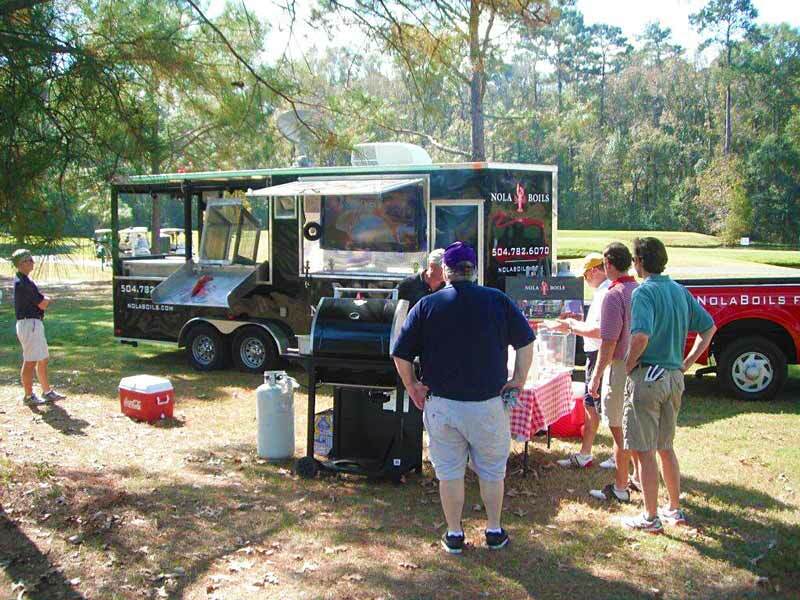 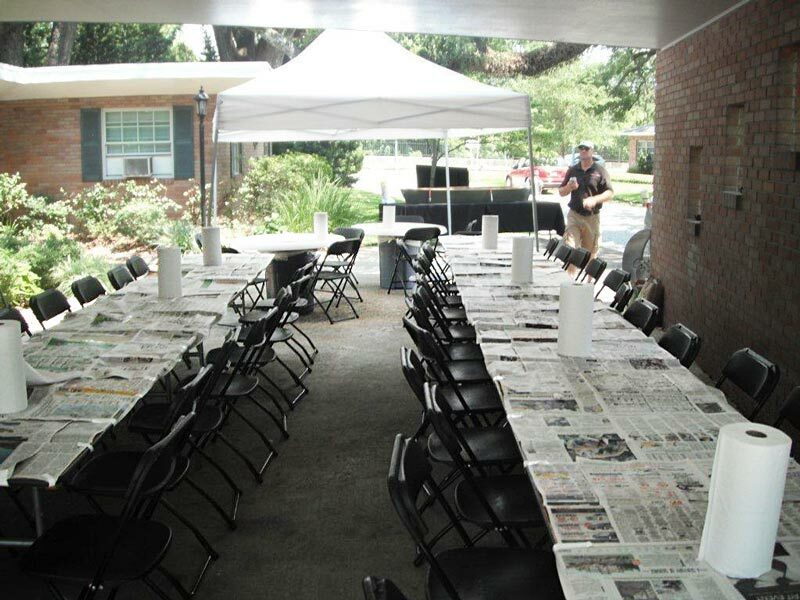 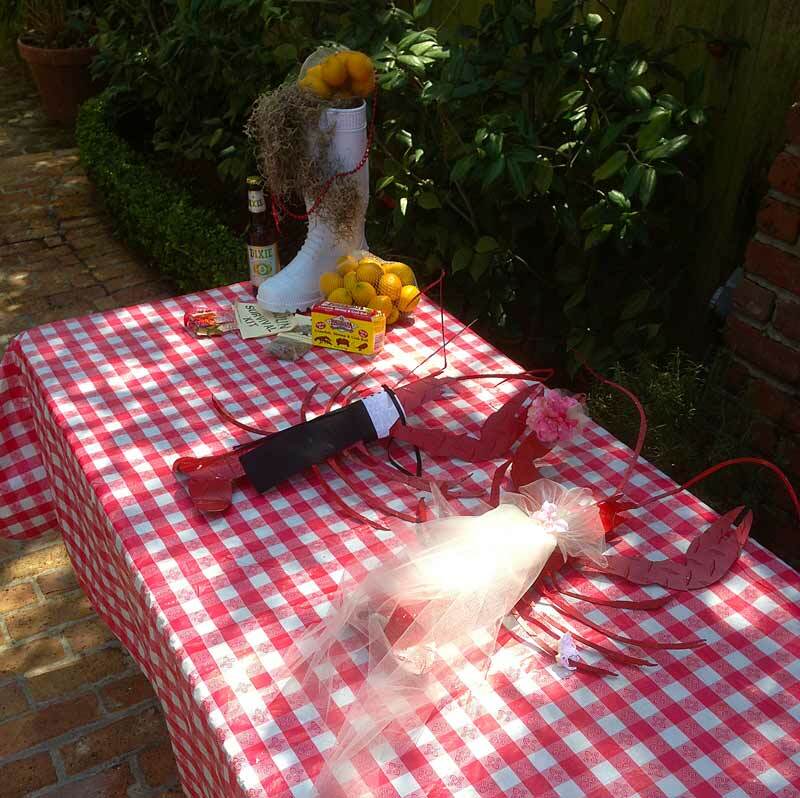 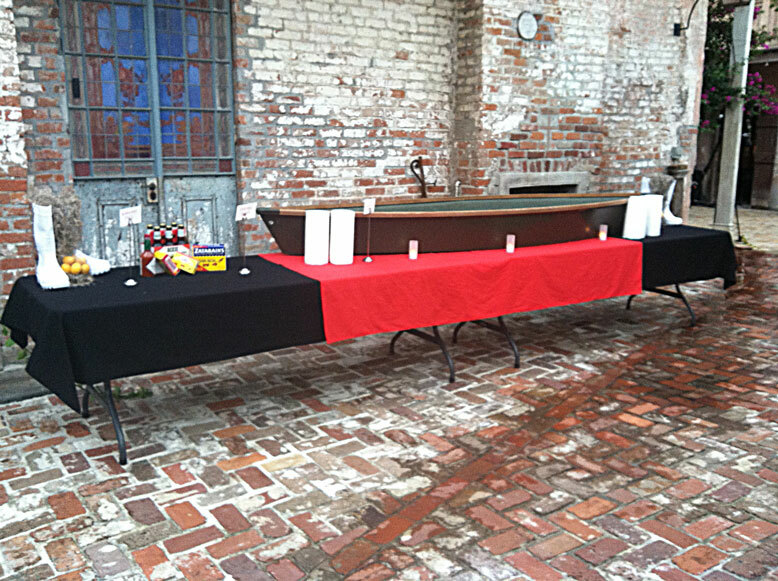 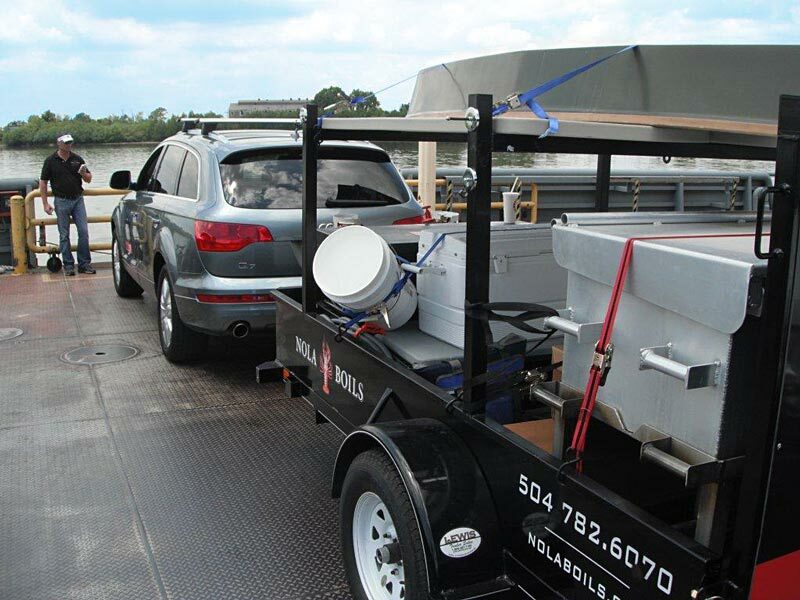 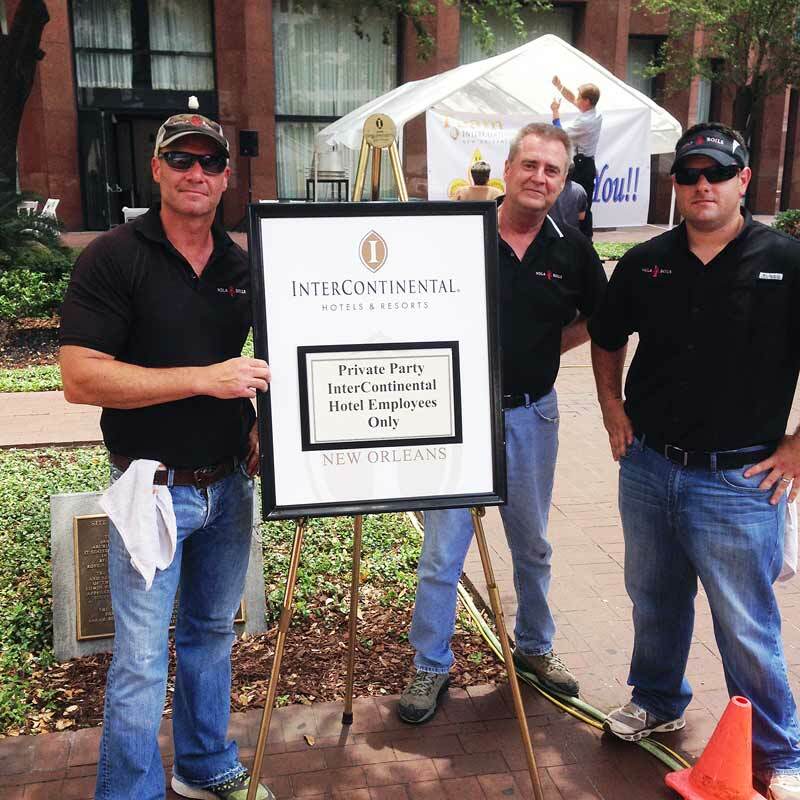 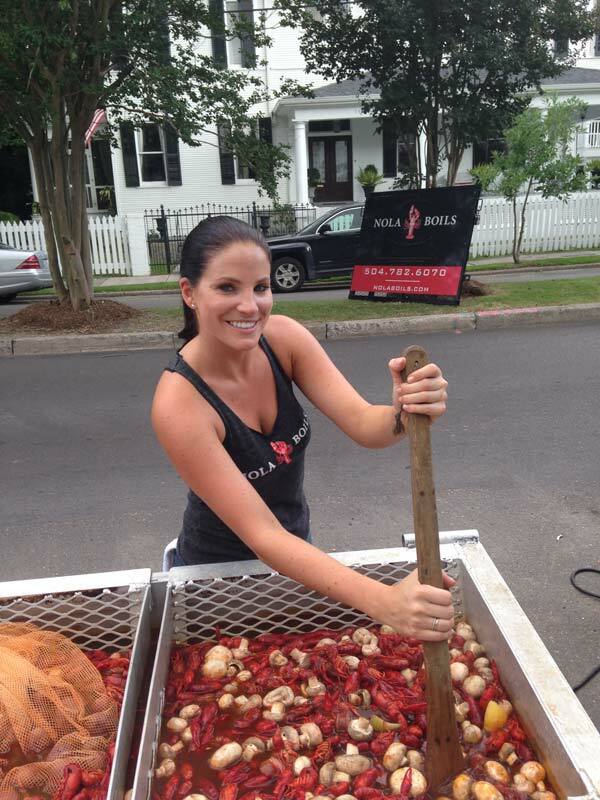 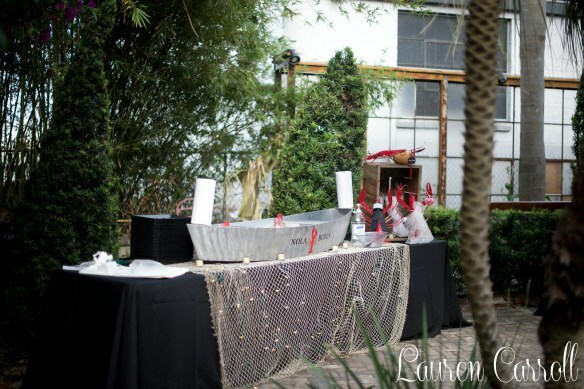 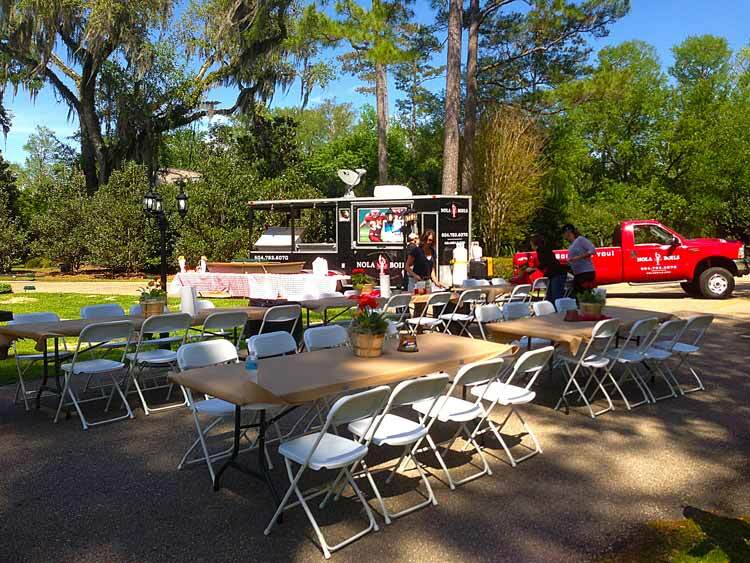 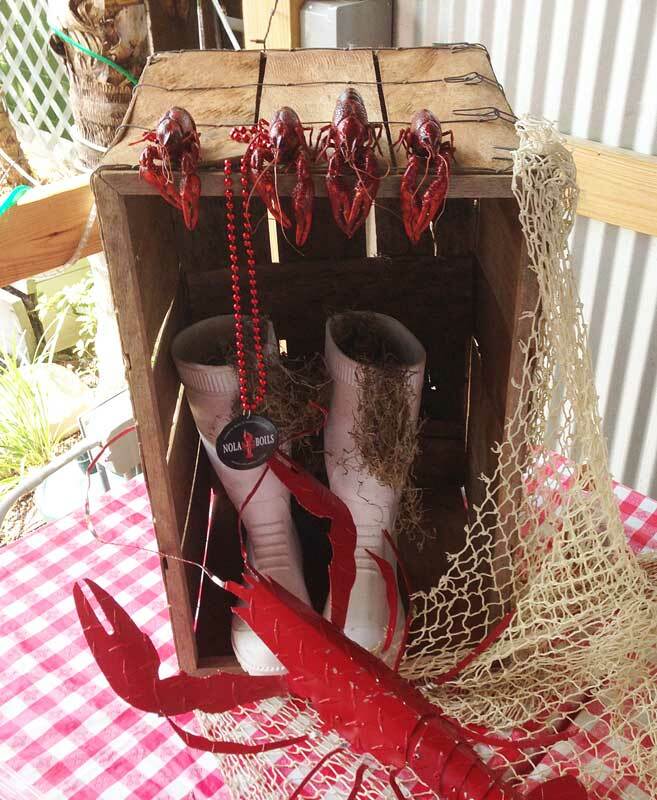 Whether your event is at the park, place of business or even your own backyard, Nola Boils will supply everything you need to make your crawfish boil as stress-free as possible. 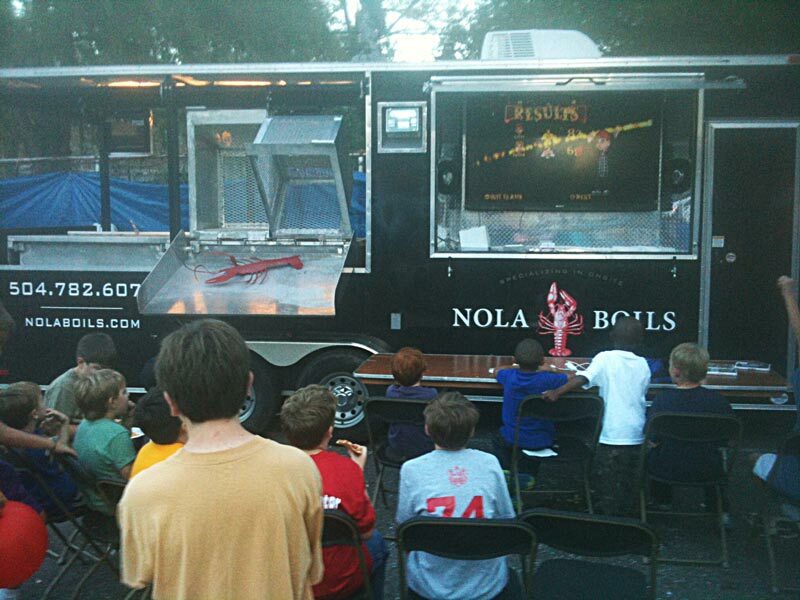 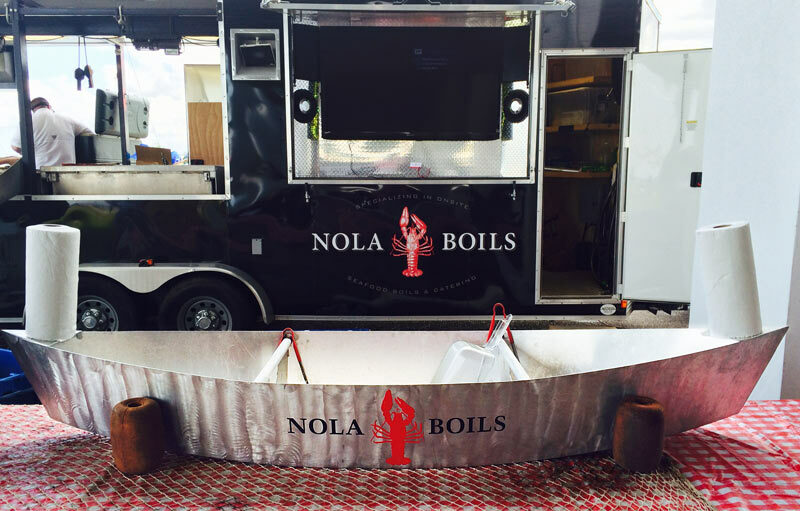 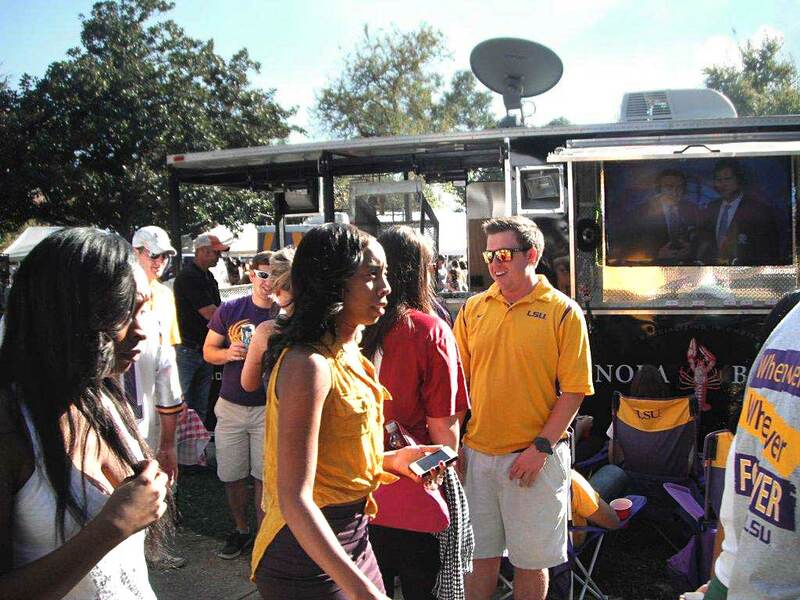 Nola Boils provides the perfect finish for any occasion. 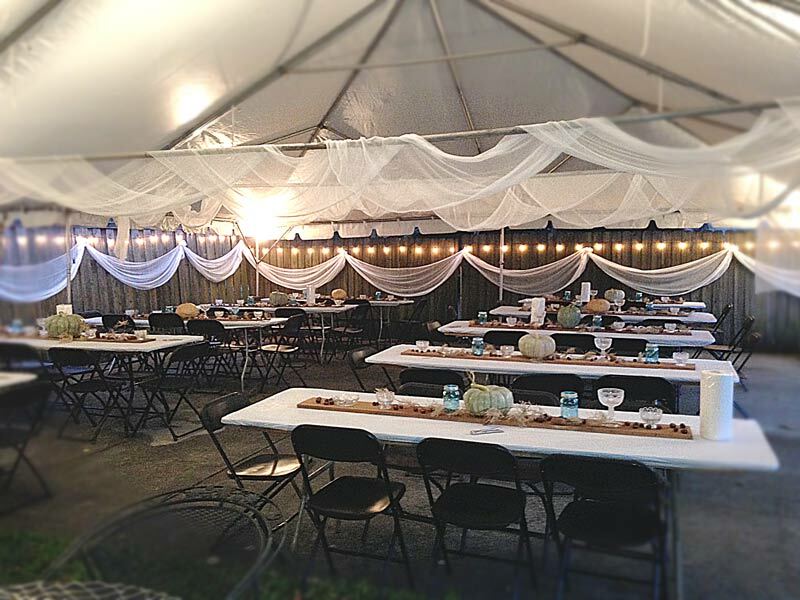 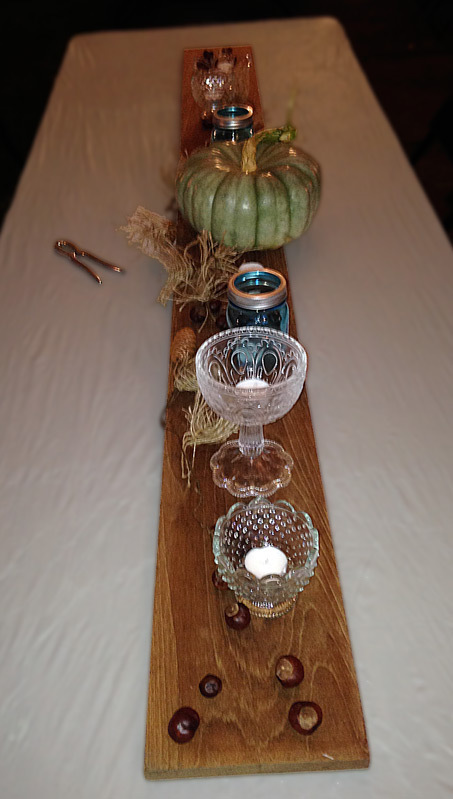 Hosting a special event? 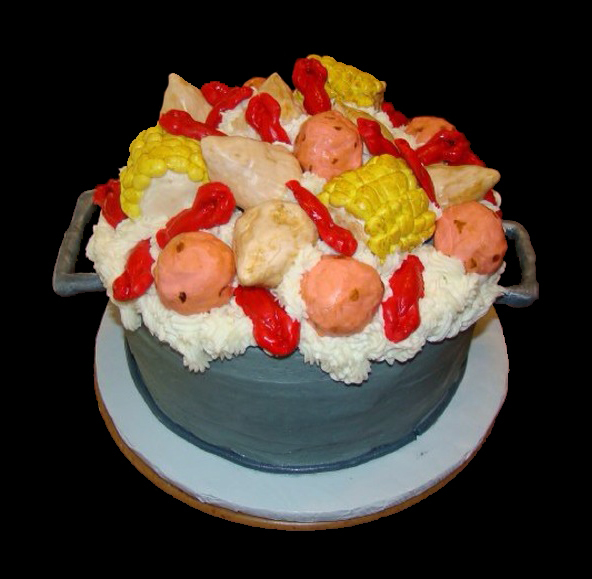 We can create specialty desserts that's just right. 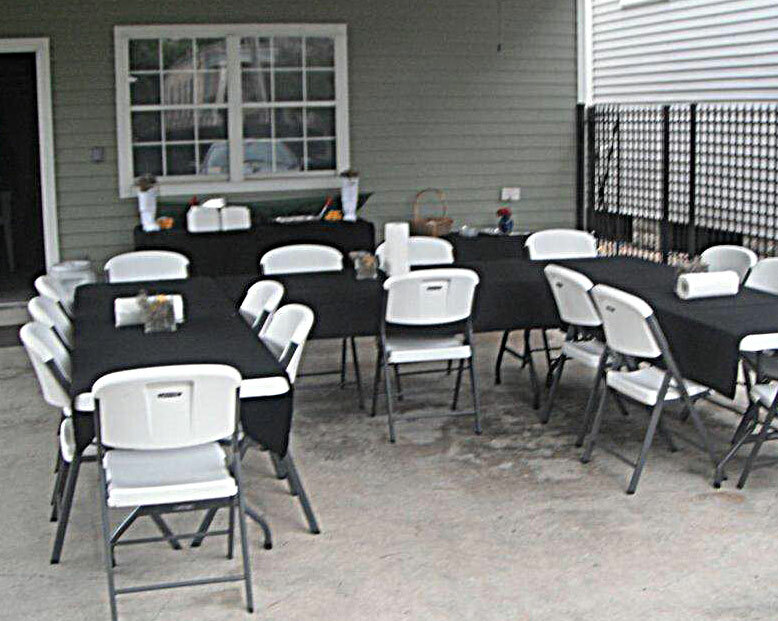 Contact us and we can accommodate any request.